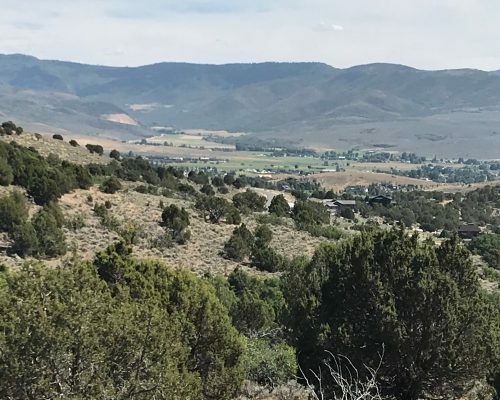 Direct views of Mt. 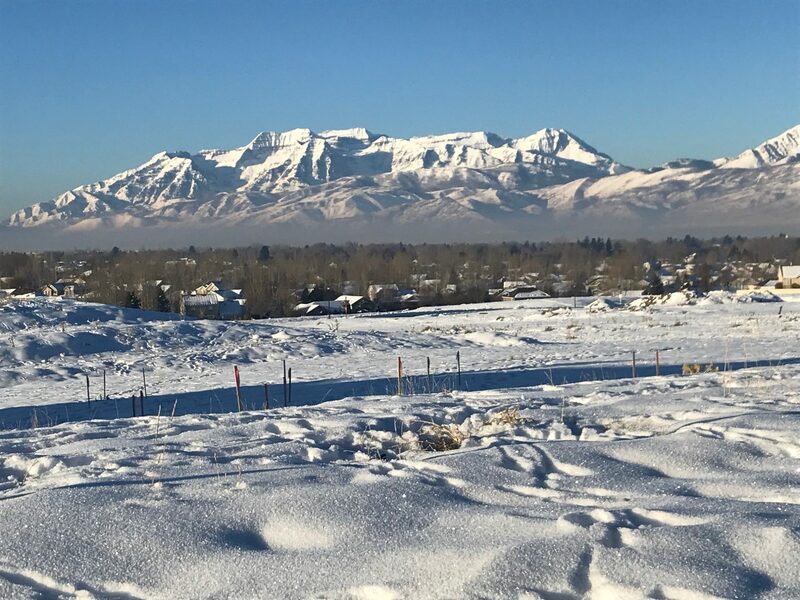 Timpanogos from this beautiful homesite located on the west end of the Red Ledges community. 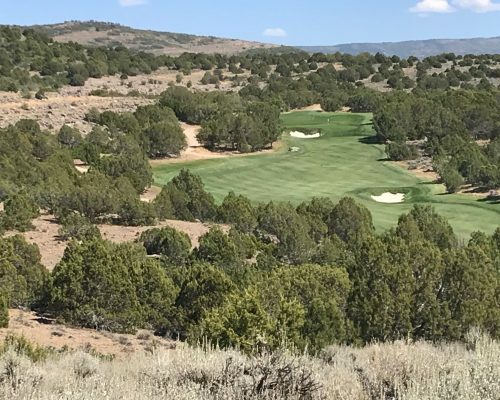 Red Ledges encompasses nearly 2,000 acres of spectacular Utah real estate located minutes from Park City. 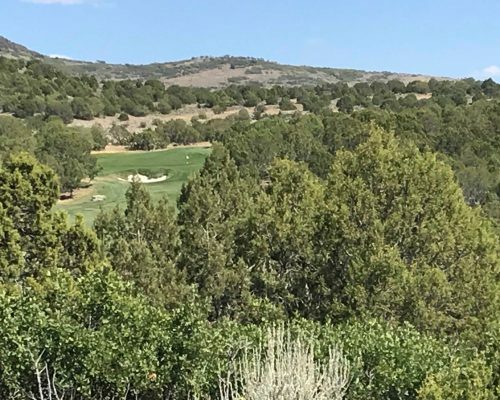 Red Ledges’ luxurious amenities include the award-winning Jack Nicklaus Signature Golf Course, the Jim McLean Golf School and practice facility and a Cliff Drysdale Tennis School. 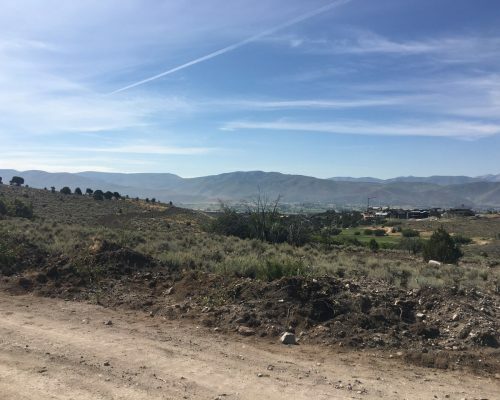 Purchase of this home site includes house plans (savings of $20,000).